Terry Overhead Door offers commercial overhead door sales, repair and maintenance and commercial sectional-steel overhead doors from quality brands like LiftMaster®. If you have damaged commercial sections, weatherstrip issues, or are in need of long stem rollers for safety. 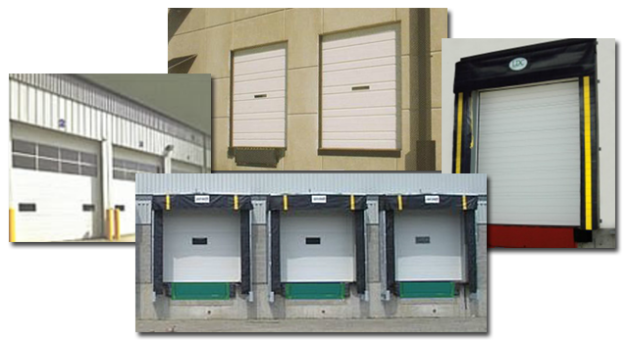 Terry Overhead Door will take care of your needs to keep you and your employees safe. We offer preventative maintenance programs to help to alert you of any possible upcoming issue. Now as we all know there are things that cannot be foretold like the breaking of a spring but when that happens we will get you replacement parts in a timely fashion to keep your business up and running . We also offer repairs on rolling-steel overhead doors, air curtains, strip curtains, bug screen doors and much more. For all your commercial and industrial door needs, contact Terry Overhead Door.